Our leadership team has well over 200 years of collective experience in the industrial energy, cogeneration, district energy, distributed energy, power generation and waste heat business. When you add our experience within the operations team, we have many people with 30 to 40+ years of individual experience as well. Craig has over nineteen years of experience in the independent power production sector with significant experience in mergers and acquisitions, risk management, contract negotiation, regulatory compliance and litigation management. Prior to his current position with Ironclad Energy Partners Mr. Bennett worked for Recycled Energy Development, EPCOR USA, Primary Energy Ventures, Infilco Degremont and Trigen Energy Corporation. Craig holds a BS in Business Administration from Bryant University, a JD from Delaware School of Law and a MA in Strategic Studies from the US Army War College. He served in the US Army for 26 years and retired as a Brigadier General. He is admitted to practice law in New York, Illinois, Pennsylvania, and Rhode Island. 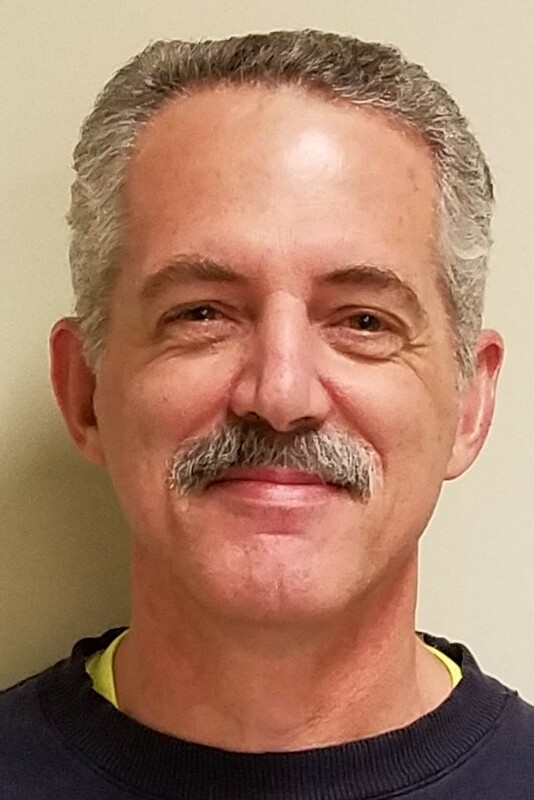 Kevin is responsible for the operation and maintenance of the King’s Landing Wastewater Treatment Plant and Multiple Hearth Incineration systems. Kevin has 40+ years of experience in the environmental compliance field. Kevin received his BS degree in Chemistry from Rochester Institute of Technology. 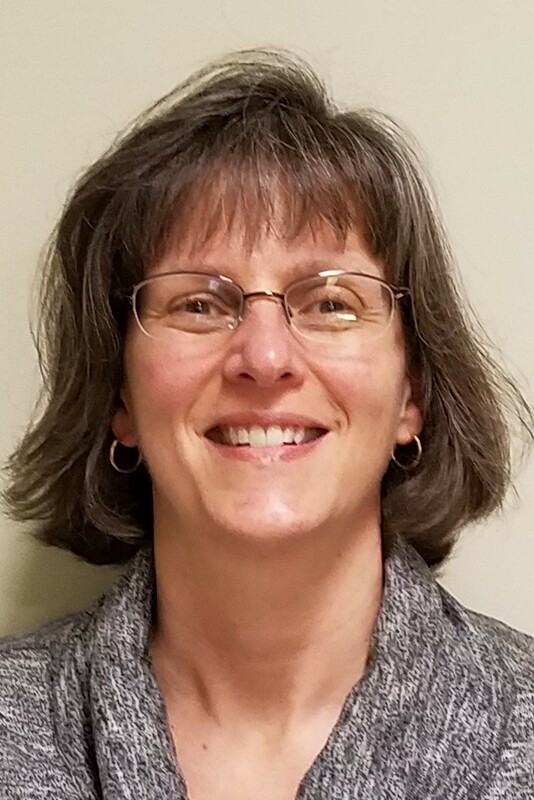 Jill serves as RED-Rochester’s Environmental, Health and Safety Manager and is responsible for all aspects of corporate, state and federal compliance including OSHA, NYSDEC and EPA. Jill has over 19 years’ experience in Environmental Health and Safety Management. Prior to joining RED-Rochester, Jill spent many years in the utility and energy sector holing EHS positions at Trigen-Cinergy, Duke Energy and Exxon Mobil. 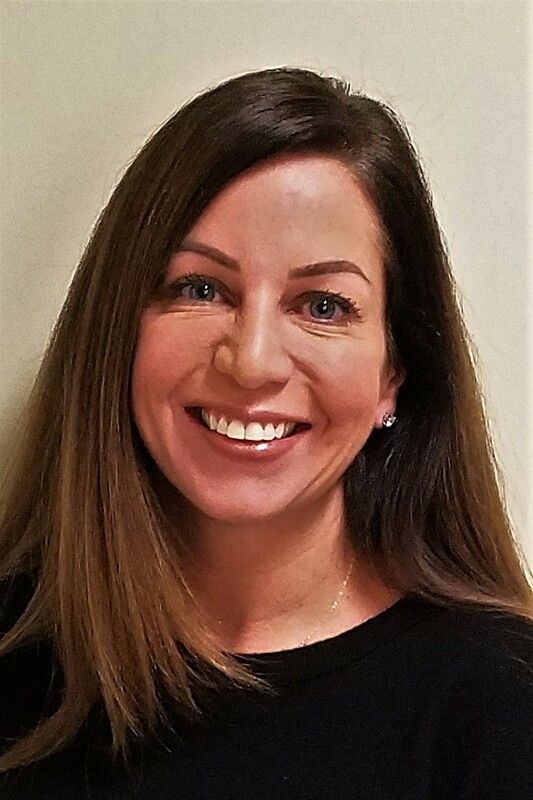 During her time with Trigen-Cinergy and Duke Energy Jill spent over 12 years in the Utilities business at Eastman Business Park. She has also spent time as an Environmental Health and Safety consultant. Jill holds a B.S. degree in Environmental Science from SUNY Plattsburgh and a M.S. degree in Environmental, Health and Safety Management from the Rochester Institute of Technology. Bonnie Shuknecht serves as Manager of Human Resources. Bonnie is in charge of employee engagement, employee development, benefits, as well as strategic human capital planning. She has over 20 years of experience in senior level HR management. 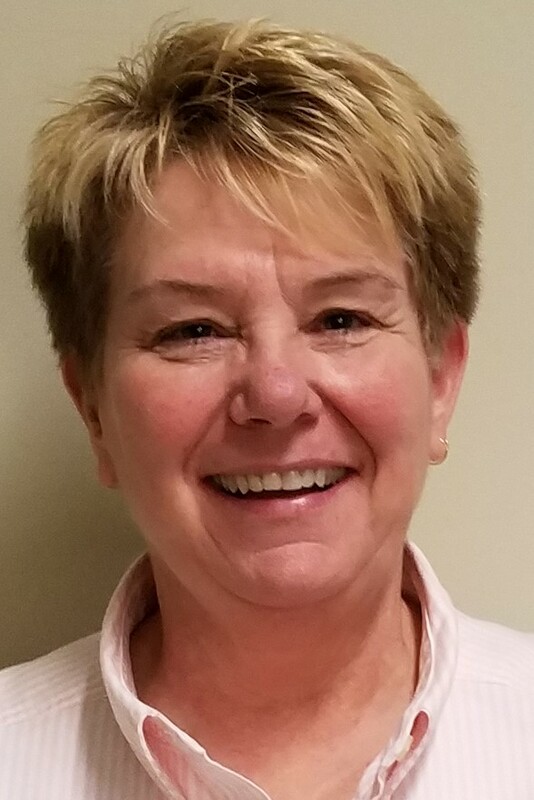 Prior to joining RED, Bonnie served as Vice President and Director of Human Resources at Syntec Optics, Wordingham Technologies and Rochester Tool and Mold. She received her AS degree, majoring in Science and Biology, from Genesee Community College and her BS from SUNY Brockport. Sue has 37+ years of experience in the Eastman Business Park Steam/Electric Department. She spent 23 of those years as an operator. For the past 14 years, Sue has held various jobs including troubleshooting coal combustion issues, was part of the decommissioning team for B-31, the old power house in EBP. She has significant experience with construction and commissioning of power plants. 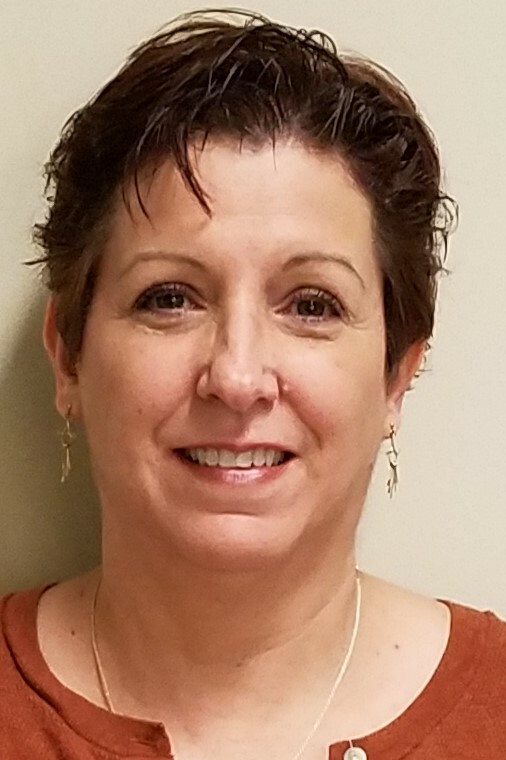 Sue’s has also been a coal fuel operations and maintenance manager, scheduling coal deliveries, supervising coal unloading and coal pile management and ash management. Sue also serves as the safety coordinator for the Steam Electric Department which included the successful construction and commission of RED-Rochester’s new $70 million dollar boiler house. Sue most recently took on the role of employee Training & Development Supervisor. Sue holds a 1st class Stationary Engineers License and an, R-4 Refrigeration license with the City of Rochester. Jim is the Supervisor of our High Voltage Maintenance Team. Jim has 39 years of field experience in maintaining power distribution equipment within Eastman Business Park. He served in the US Navy on board one of the Nations Aircraft Carriers as an Electricians Mate, also in Power Distribution. 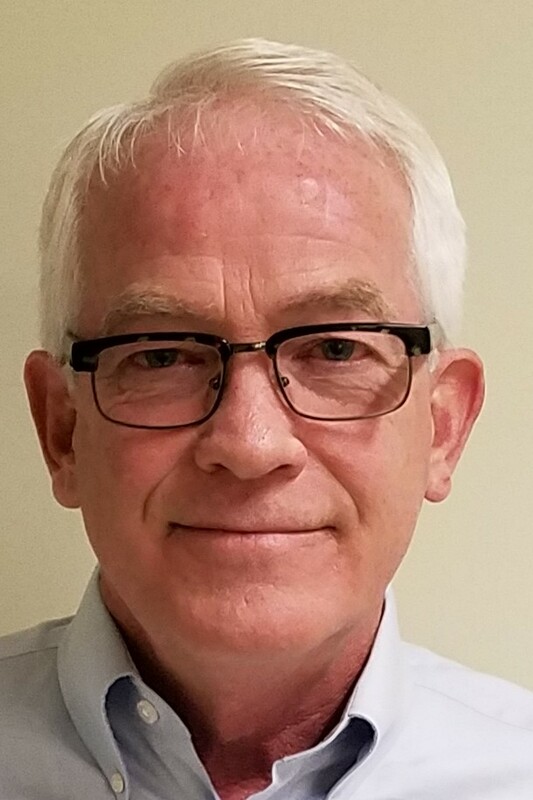 Bernie Nee is the Chief Technical Officer, RED-Rochester, LLC playing a pivotal role managing and executing energy strategy and plans post conversion from coal to natural gas. Prior to this role, he was RED-Rochester General Manager for 3 years when the company was formed by RED’s purchase of Eastman Kodak’s Utilities assets at Eastman Business Park in September 2013. 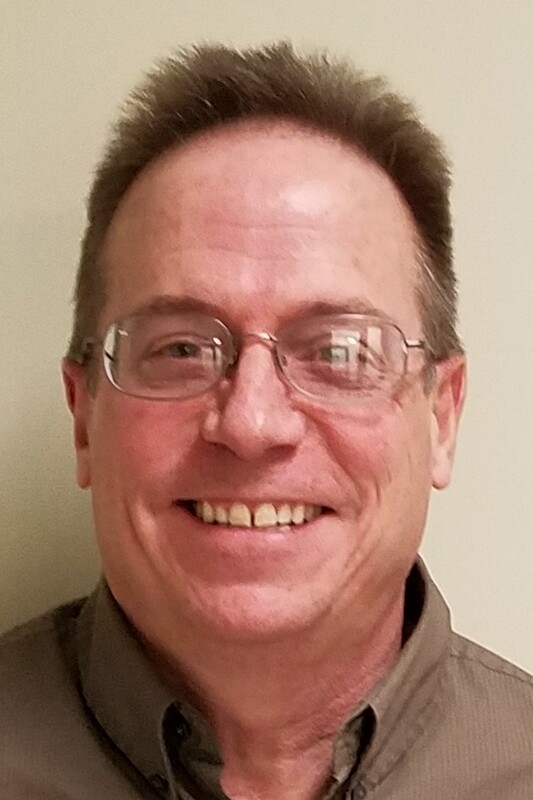 As an employee of Eastman Kodak, Bernie held a variety of roles at Eastman Business Park where he was responsible for Environmental Technology, Environmental Waste Management Services, Assistant to Kodak Park Site Manager, and as Manager for Energy Operations and Energy Efficiency. Bernie has a Masters of Science in Chemical Engineering from University of Rochester. Laura manages an accounting team of three with responsibility for internal financial reporting, financial reporting to RED-Rochester’s parent company Ironclad Energy Partners, financial statement audits, customer invoicing, accounts payable and office management. She has over 25 years of experience in publicly-traded and privately held companies in various industries, including public accounting, manufacturing, services and utilities. Laura is a CPA licensed to practice in New York State and has a BS in Accounting from Rochester Institute of Technology. Kevin has over 30 years’ experience designing, implementing, and managing energy control and information systems. Mr. Hann is currently leading RED-Rochester’s multi-year $7M dollar upgrade of controls system hardware and software. 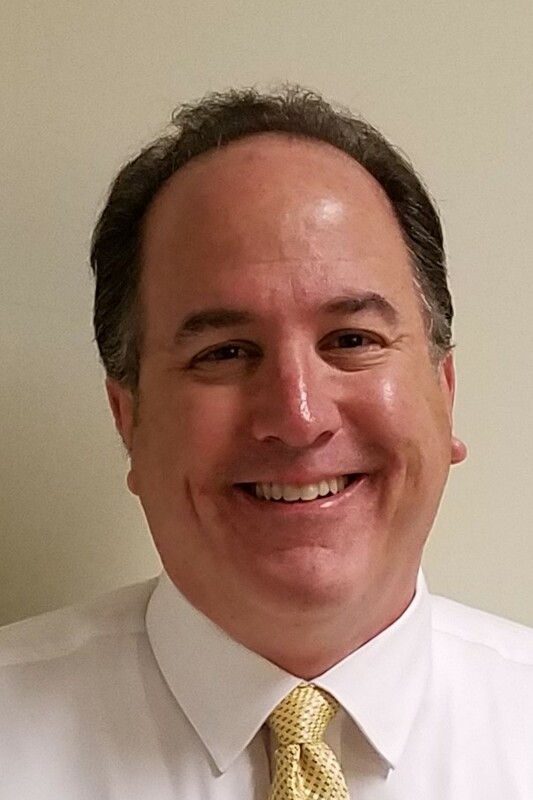 Prior to joining RED-Rochester, Kevin was Manager of North American Energy Management for Xerox Corporation, where he developed energy efficiency and water conservation projects and managed Xerox’s energy budget for its North American facilities. 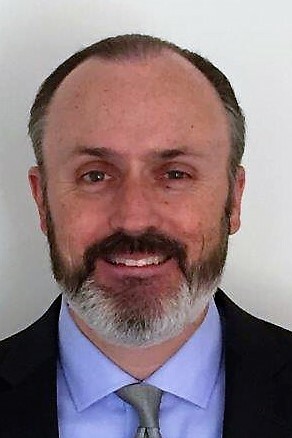 Formerly, Kevin was Director of Engineering and Operations for Connected Energy, a company founded to deliver web-enabled remote management solutions for distributed energy assets, such as cogeneration systems, engine gensets, wind turbines, solar installations, and industrial utility plants. Kevin holds a B.S. degree in Mechanical Engineering from Clarkson University and a US patent for Interface for Remote Monitoring and Control of Industrial Machines. Bob leads the procurement of commodities, goods and services through the development and implementation of strategic plans and the management of key supplier relationships. He is also the business process owner for the source–to-pay business process, driving process improvement and eliminating waste. Bob has over 30 years’ experience in supply chain management, sourcing and procurement, delivering optimal results in the areas of total cost reduction, service level optimization and business process improvement in various industries. These include, medical device, semiconductor, water infrastructure, food & beverage, access hardware, chemicals, and utilities. Bob received his BS in Business Administration from the Rochester Institute of Technology and a certificate in Project Management from SUNY Brockport. Ray is the Supervisor of our Refrigeration and Water Department Operations, Maintenance and Distribution Systems. 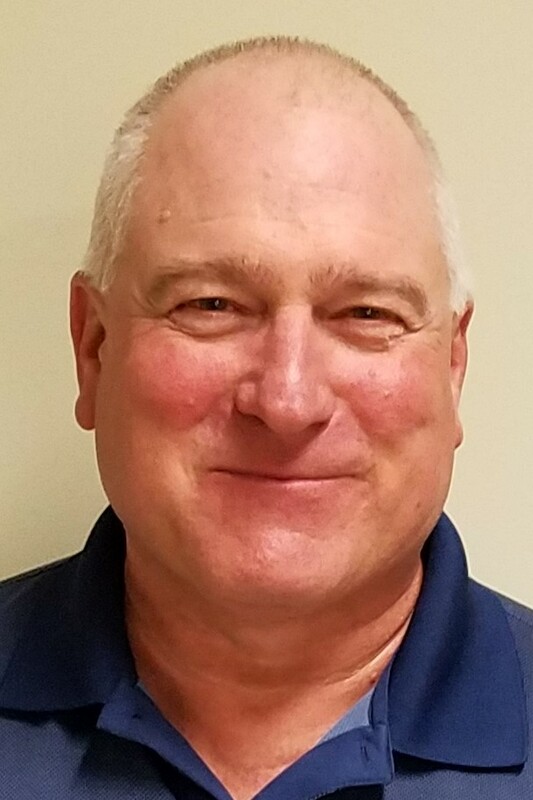 He is responsible for overseeing all operation and maintenance of our industrial chiller plants, Water treatment plant, high purity water plant and the distributions systems throughout Eastman Business Park, including the overhead and underground piping systems. 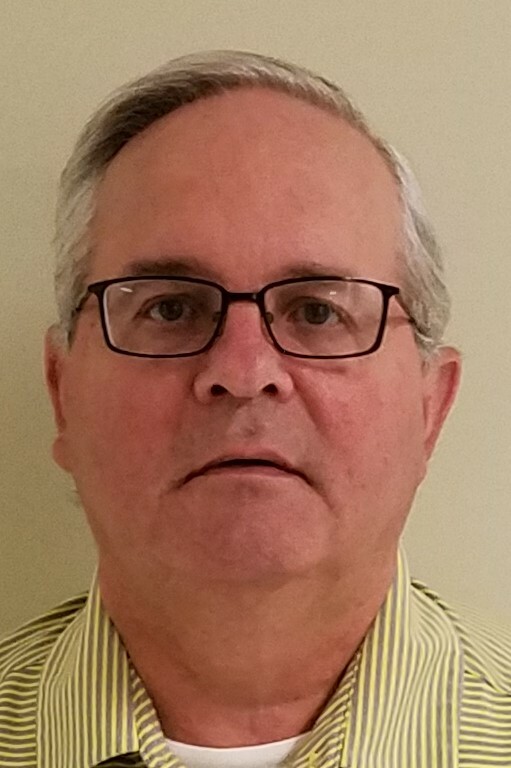 Mr. Parsons has over 38 years of experience at this industrial site and holds the R2 refrigeration and Chief stationary engineer’s licenses for the City of Rochester. James Breeze is the Business Development and Customer Relations Manager for RED-Rochester, LLC. In this role he works directly with the leadership of Eastman Business Park, Greater Rochester Enterprise and Empire State Development to help market the site and promote growth within Eastman Business Park. Jim is also the Customers Relations focal point for all of RED-Rochester’s customers. 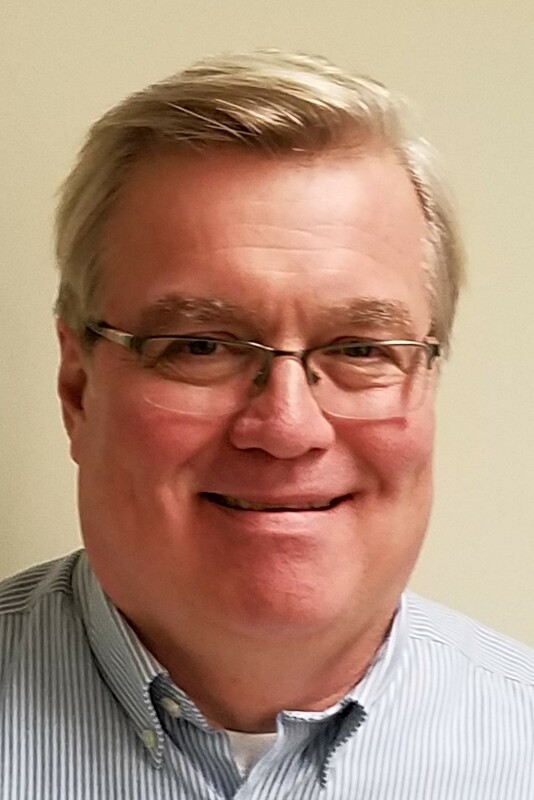 Jim has spent 30+ years in a variety of operational, engineering and leadership roles across many Utility Services serving Eastman Business Park. Jim holds a Bachelor of Science in Mechanical Engineering from the University of Rochester. Vic Dauksha is the Projects & Asset Optimization Manager for RED-Rochester. 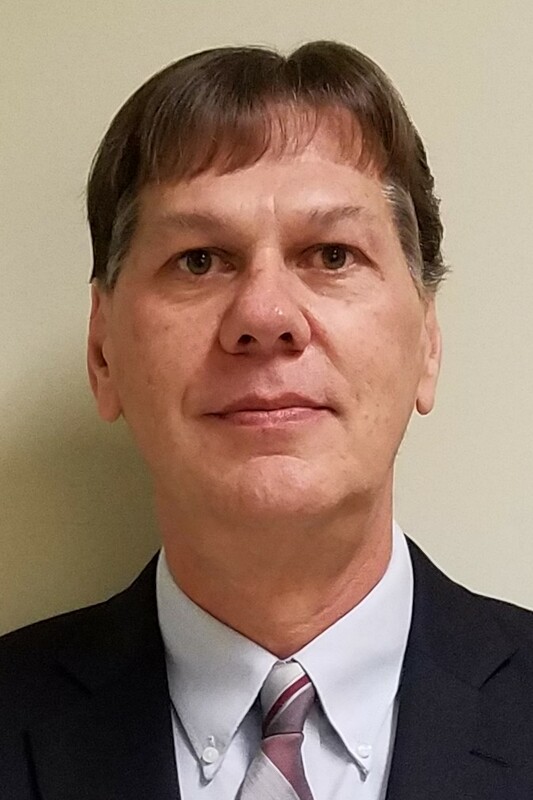 In this role, he is responsible for the capital improvement program for RED-Rochester and the improvement of the utilities systems serving Eastman Business Park. 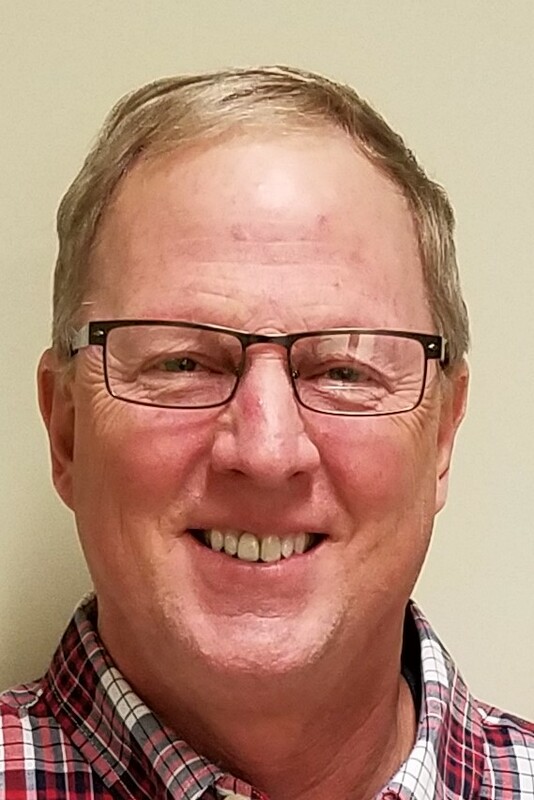 Vic has spent 38 years in a variety of engineering, operations and maintenance support and leadership roles across the entire Utilities business at Eastman Business Park. Vic holds a Bachelor of Science in Mechanical Engineering from the Rochester Institute of Technology. Brian Hauck is Operations and Maintenance Manager for the Power and Water department. He is responsible for the day to day operations and planning of the powerhouse. He has worked in Eastman Business Park utilities for the past 40 years – the last 20 in varying leadership positions. While working for prior companies he took leadership roles at several sites overseeing the startup and commissioning of plants as well as the shutdown and decommissioning of the units there. He has a Bachelor of Science degree in Facilities Management from Empire State College. He is a member as NAPE as well as AEE. 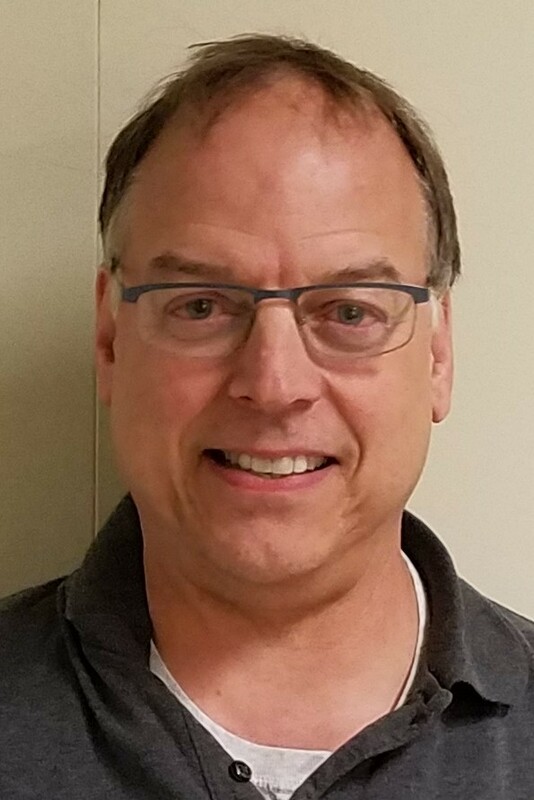 Craig Avalone is RED-Rochester’s dedicated Energy Manager in charge of leading continuous energy and sustainability improvement efforts across the expansive utility systems serving Eastman Business Park. Mr. Avalone is focused on addressing key energy management strategies including assessment of processes and practices, analysis of customer demand and operational requirements, and best practice strategies for increasing efficiencies and changing energy consumption behaviors. Craig is also responsible for creating, tracking and improving upon key performance indicators within each area of RED’s operations. 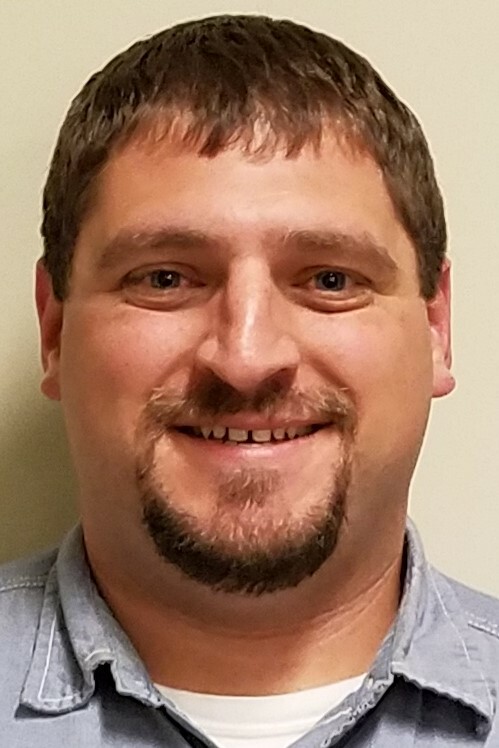 Prior to joining RED in 2018, Mr. Avalone spent over 11 years as a Project Manager and Engineer within the Manufacturing & Energy Market of CHA Consulting. Mr. Avalone received his B.S. in Mechanical Engineering from Union College. He is a registered Professional Engineer in NYS, a Certified Energy Manager and LEED Accredited Professional. He is a member of the Association of Energy Engineers (AEE) and serves on the board of directors for the Rochester Chapter of the Association for Facilities Engineering (AFE). In 2017 Craig was named the Northeast Region Young Energy Professional of the Year by AEE. Supervisor, Steam and Electric Generation Equipment Maintenance. Rod is the Supervisor of the Steam and Electric Generation Equipment Maintenance. Rod has 37 year of experience with Eastman Business Park’s utility assets and leads a team of 7 maintenance professionals that are responsible for four high pressure 1400# boilers, a medium pressure boiler, plant air compressors, six steam turbine generators, and water vessels for condensate and demineralized water. Rod and his team played a critical role in the retirement and decommissioning of our legacy coal fired boilers and the seamless construction, commissioning and transition to our new natural gas fired packaged boilers.